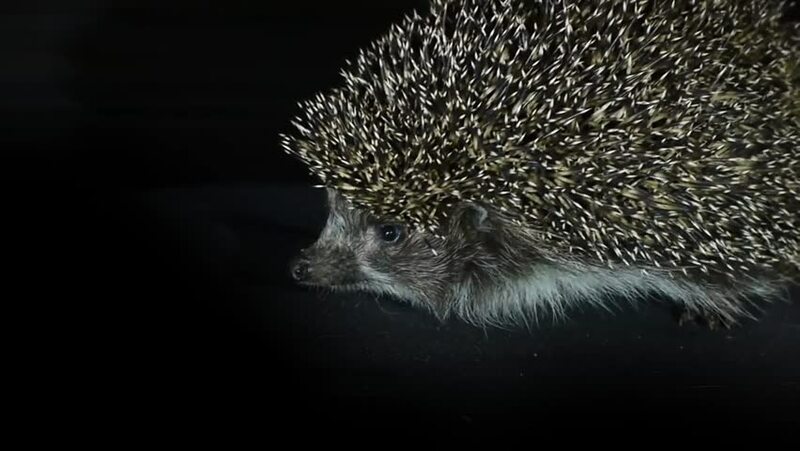 Stock Video Footage Scared but brave hedgehog. It's dark and scary, but the brave hedgehog is not afraid to go into danger. hd00:10Malayan or Himalayan porcupine (Hystrix brachyura). Large mammal wild animal. Wildlife at night nature background. National park, zoo shot. Rodent with spiny spikes brush for defense. Natural fauna. 4k00:31Decoration christmas tree and bokeh. hd00:15Malayan or Himalayan porcupine (Hystrix brachyura). Large mammal wild animal. Wildlife at night nature background. National park, zoo shot. Rodent with spiny spikes brush for defense. Natural fauna. hd00:13Dandelion blowing in slow motion. Find similar in our portfolio.